Elizabeth Benton, from Primal Potential Podcast, shares her best “weight loss strategies” on how to stay motivated, not make excuses, and how to build a routine. 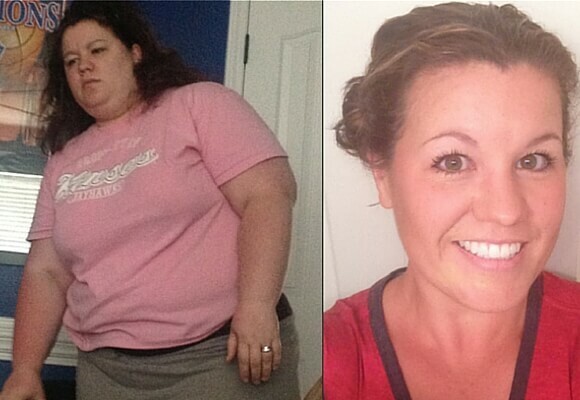 Since she was seven, Elizabeth has been obsessed with fat loss and yet she grew to become a 350 pound adult. As an obese woman, she worked in the health care industry developing anti-obesity programs, as well as in the dietary supplement world. Despite all the information she gathered, it didn’t help her to lose the weight. She knew she had to switch her plan of action and went back to the basics, breaking all the dieting rules. With this new lifestyle she lost over 150 pounds. The all or nothing approach. This doesn’t work because you constantly feel guilty and punish yourself. Hint: Instead of “all in”, think, “How is Your Progress?”. Ask. 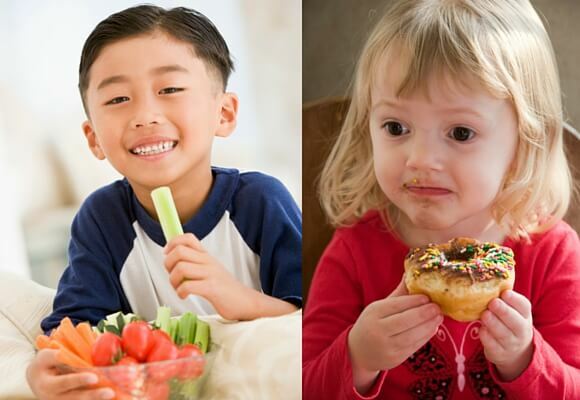 “Is it working?” Realize that the solution of mindless eating actually compounds the problems as opposed to solving them. The stress is still there. You have then added more stress because now you feel crappy from the bad food. You are isolating yourself from the problem rather than finding a real solution. Why Calories In/Calories Out Doesn’t work. With this weight loss strategy of calories In/Out, you ignore the chemistry that happens in the body. When you intake less calories than your body is using your body has four options of how to deal with this deficit. These four options your body choose between are as follows. Muscle burning: You’ll look worse naked and lower your metabolic rate. You need to control hormones to make sure your body chooses the first option of Fat Burning. You can control your hormones through the food you intake. The biggest player in this reaction is insulin. Insulin is an anabolic hormone (helps the body build up and go into storage mode) that ushers food from the blood and delivers it to the cells. If you have too much insulin, you will always be in storage mode. If you are in storage mode, you CANNOT be in fat burning mode. In the morning you are most sensitive to spiking blood sugar. You have an exaggerated insulin response due to the exaggerated blood sugar spiking after not eating for 10 hours. You will spend more time in storage mode and less time in the fat burning mode. Also, in the morning, cortisol is at it’s highest and combined with an insulin spike, you compound your fat storing capability. If you just eat protein and fat, your body won’t have a spike in insulin and you will go into fat burning mode. This is ideal. Place your focus on what you want, versus what you don’t want. If you focus on how hard it is, why its not fair, how frustrating it is. What you focus on determines how you feel and how you feel impacts your actions. “When you argue for your limitations you are going to get them!” You will live into what you believe. If you believe you are the fat girl and that weight loss is beyond you, then it always will be. You have to change your belief.” If motivation and commitment are required to fat loss, are you motivated and committed in other areas of your life? If you are, then you have it. See what messages you were sending yourself when you are a success. You’ll have access to the information on mindset, nutrition, and fitness sections. Pay attention to yourself! We pay more attention to reality TV and athletes than we do to our own bodies. Become a student of yourself. Often we are too ashamed to pay attention to ourselves or we only pay attention to ourselves when things are going well. Pay attention all the time. Try tracking, looking at yourself naked, and be with yourself even when you are uncomfortable.